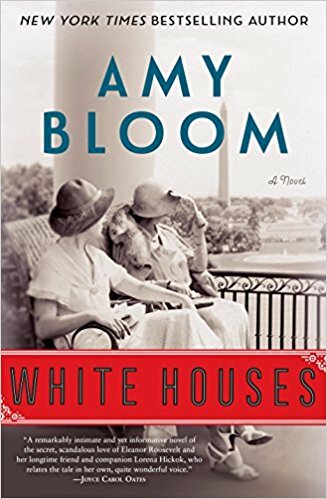 With an acute understanding of human nature, forged by twenty years as a psychotherapist, Amy Bloom explores the unexpected affair between Eleanor Roosevelt and Lorena Hickok in her novel White Houses. This forbidden affair was an open secret, as was FDR’s affair with his secretary Missy Le Hand. 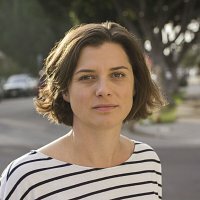 Bloom is a New York Times bestselling author who has been hailed as “one of America’s unique and most gifted literary voices” by Colum McCann. 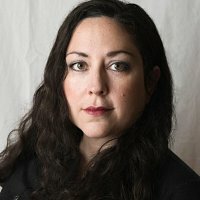 A Disappearance in Damascus is the gripping story of two brave women—a journalist and her Iraqi translator—and what happened when everything went wrong during their work together in Syria. 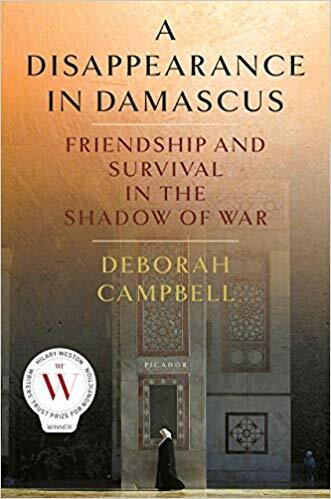 This extraordinarily affecting account…memoir, history and mystery story… won the Hilary Weston Writers’ Trust Prize and is now optioned for film and TV. Deborah Campbell has written for numerous publications and has won three National Magazine Awards. 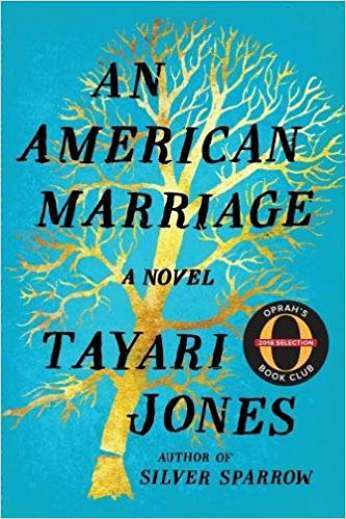 An American Marriage is the story of newlyweds - a young African-American golden couple poised for success – who are torn apart by circumstances neither could have imagined. It is at heart a love story that looks deep into the souls of people who must reckon with the past while moving forward with hope and conviction. 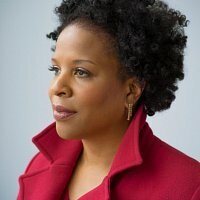 Tayari Jones has authored three other novels, Leaving Atlanta, The Untelling, and Silver Sparrow. 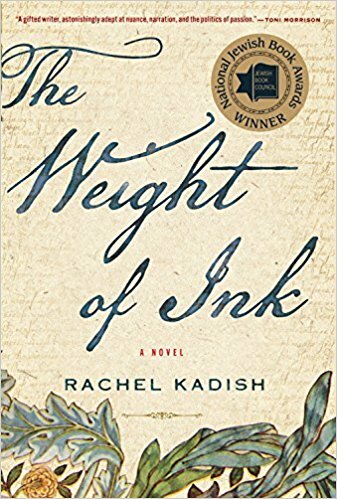 A sophisticated work of historical fiction, The Weight of Ink is the interwoven tale of two remarkable women separated by centuries, that centers on a cache of seventeenth-century Jewish documents. This literary intrigue, filled with memorable characters, is both electrifying and intimate in tone, and received the 2017 National Jewish Book Award. 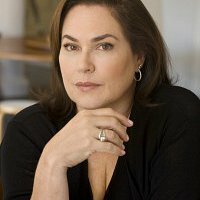 Rachel Kadish’s previous novels are, From a Sealed Room and Tolstoy Lied: A Love Story. 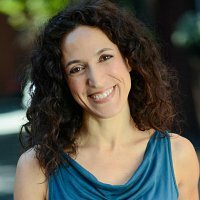 Purchase from Creating Conversations › Visit Rachel Kadish’s website › Your browser does not support the audio element. 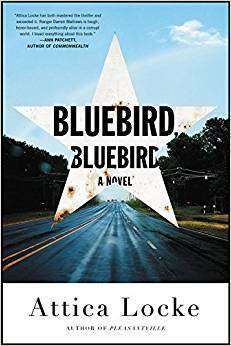 Written with power and grace, Bluebird, Bluebird is a heartbreaking thriller about racial tensions in a small East Texas town where conflicting emotions of love and justice intersect. Winner of the Edgar Award for best novel, it was a finalist for the Los Angeles Times Book Prize. 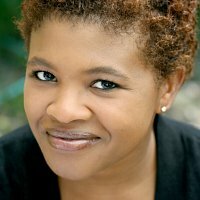 Attica Locke has authored several prize winners: Pleasantville, Harper Lee Prize; The Cutting Season, Ernest Gaines Award; and Black Water Rising, Los Angeles Times Book Prize. 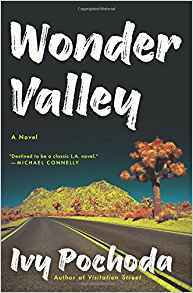 “Destined to be a classic L.A. novel,” Wonder Valley is a tour de force thriller that compels with vivid story and challenging characters. While going in unexpected directions, this visionary work never looks away from the dark side of Southern California. It was an NPR and LA Times Book of the Year selection; and a finalist for the LA Times and Strand Magazine book prize. Visitation Street, Ivy Pochoda’s second novel, was an Amazon Best Book of 2013. Purchase from Creating Conversations › Visit Ivy Pochoda’s website › Your browser does not support the audio element. A provocative dystopian novel, Red Clocks details a fictional future that feels eerily predictable in the present day female experience. Weaving together stories of four women whose lives are negatively impacted by repressive laws, the plot brilliantly engages and enrages the reader. 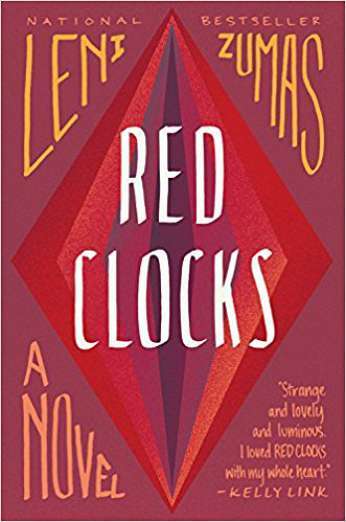 Leni Zumas’ imaginative novel has been featured in many of 2018’s “Best of” lists: Amazon’s Best Book of the Month, New York Times Editor’s Choice, and Time Magazine Best Novels of the Year. Purchase from Creating Conversations › Visit Leni Zumas’s website › Your browser does not support the audio element. 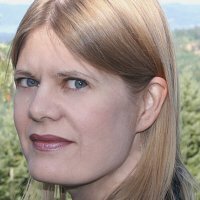 In memory of our co-founder, Harriet Williams, an Emerging Writer Program was established in 2016 and named in her honor. 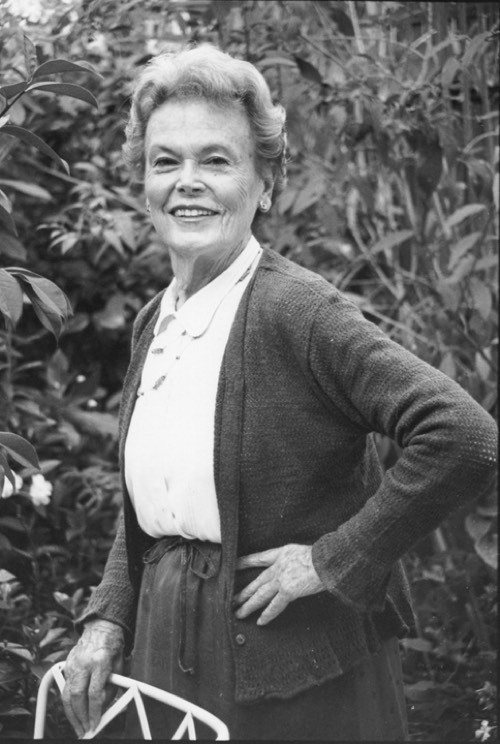 This program is a fitting legacy for Harriet who, over 35 years ago formed The Literary Women Committee to ensure that the works of established women authors would be introduced to a greater reading public. It was to continue her vision that the Harriet Williams Emerging Writer Program was created.